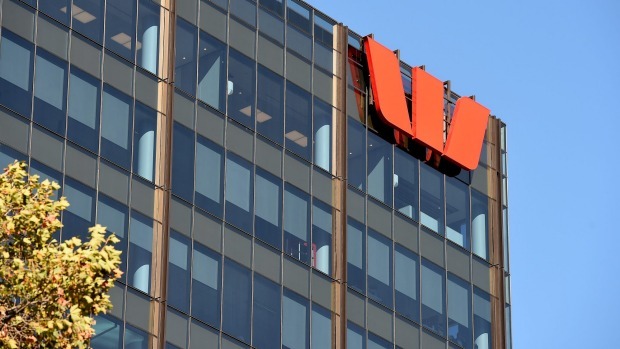 Westpac, the country's biggest lender to landlords, is lowering the size of the deposits it will require from property investors, partially reversing last year's crackdown. After a sharp slowdown in lending to property investors, Westpac and St George, which it owns, this month told mortgage brokers the maximum loan-to-valuation ratio (LVR) for new mortgages for property investors would rise to 90 per cent, up from 80 per cent. The change means property investors need a deposit of 10 per cent of a property's value, compared with 20 per cent previously. 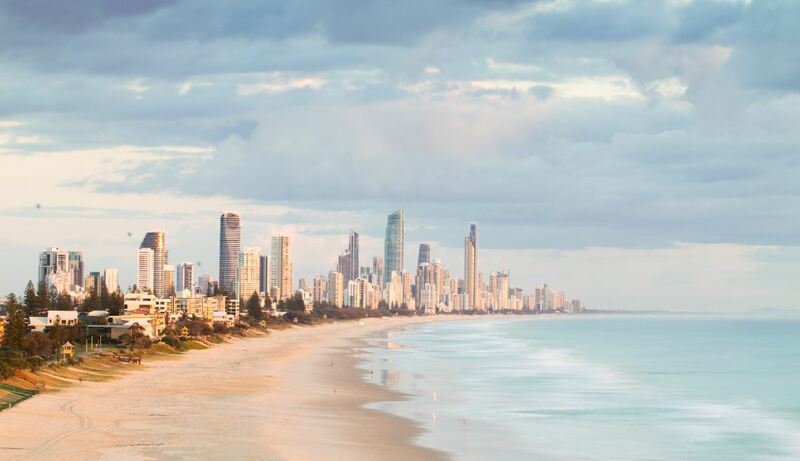 It comes as banks are offering more competitive interest rates to property investors in an attempt to boost growth now that this segment of the market is growing well below the Australian Prudential Regulation Authority's 10 per cent a year speed limit. Westpac's lending to investors grew 7.2 per cent in the year to March, down from growth of more than 11 per cent in the first half of 2015. While the LVR changes bring Westpac into line with rivals, they also suggest banks are relaxing some of the tighter lending conditions that were introduced last year, as the industry slammed the brakes on lending to property investors. Sydney Morning Herald complete story here. Speak to your Authorised Choice Homes property agent as your lending position has most likely changed for the better! 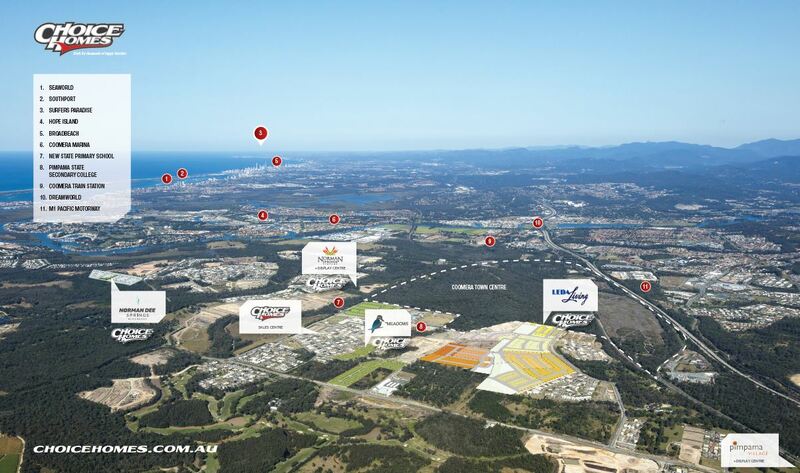 Visit Gold Coast House and Land Opportunities starting from under $330,000!